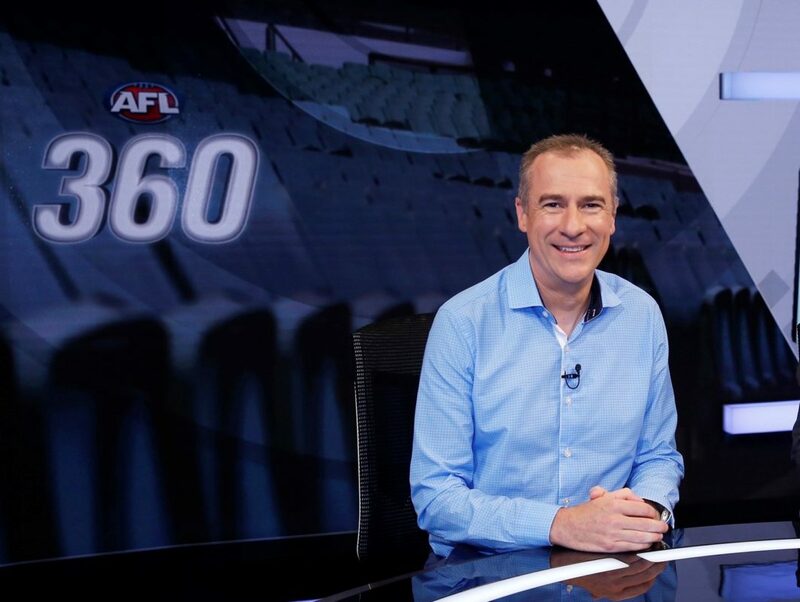 Bicycle Network members and friends are invited to join Cadel Evans AM in conversation with sport commentator Gerard Whateley at Deakin University's 2019 David Parkin Oration for Sport and Social Change. This year's Oration, first among equals, will be held in Melbourne on Wednesday 8 May at Federation Square in the Deakin Edge building. The annual event honours the significant contribution of Dr David Parkin OAM to Australian society in leadership, sport and education. It promotes the advancement of public knowledge by exploring the challenges and opportunities for sport to act as a driver of social change. 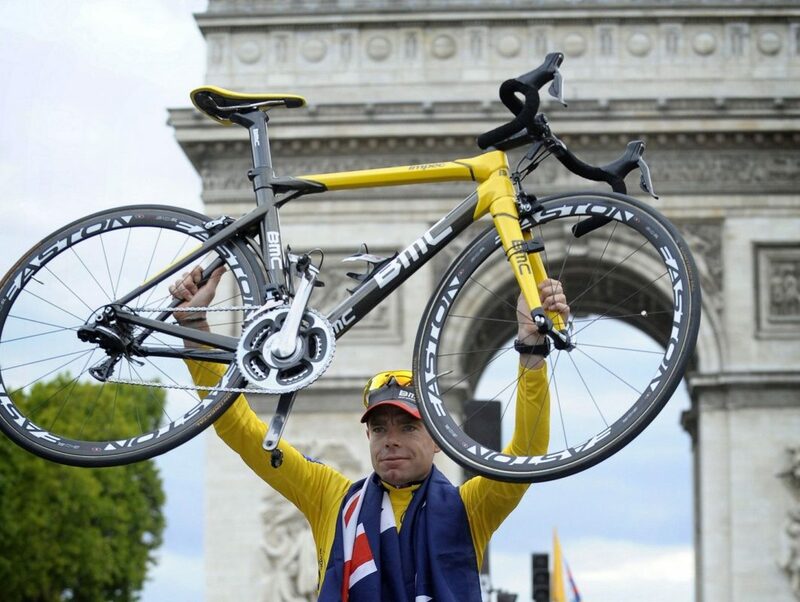 In 2011 Cadel Evans became the first Australian to win the Tour de France. He is also a UCI Road World Champion and has topped the UCI ProTour ranking. The event is free to attend, but you will need to RSVP.